A citizenship is no longer a right bestowed upon us purely based on the nationality of our parents. It is now a valuable commodity which can be obtained through investment into carefully selected programmes from around the world. One such programme offers applicants the opportunity to secure a European (Cypriot) Passport through investment into their economy, either through qualifying real estate or stocks/funds. The programme is increasingly attractive to high net worth individuals. 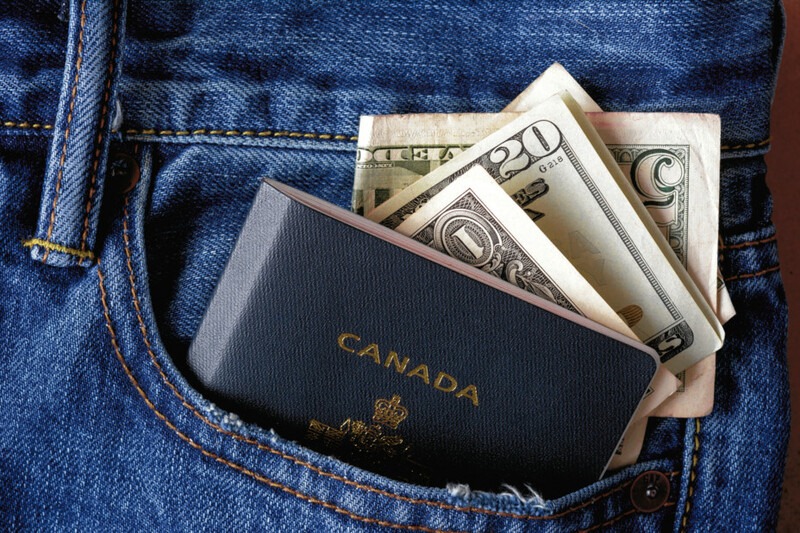 A robust and growing economy, direct access to the European markets and tax-efficient investing are some of the many reasons wealthy individuals are choosing to take on this second passport. The qualifying investment amount is 2 million euros (Dh8.58 million), which can be sold after 36 months provided the applicant retains a property to the value of 500,000 euros in Cyprus. Personal and asset security is an ever growing concern in today’s geopolitical environment. Wealth contingency planning is now an essential element in personal and family wealth management. A second citizenship affords the passport holder all the rights and protection that come with being a citizen in the chosen jurisdiction. With the right organisation, the process of securing alternative citizenship is relatively straightforward. There has been increased interest from throughout the Middle East, particularly the UAE. Another programme in high demand is the UK Tier 1 Investor programme, which grants successful applicants a three-year visa (with the possibility of extending a further two years). A qualifying investment of £2 million (Dh9.65 million) into specific funds or equities needs to be made. We receive a number of inquiries from clients who have attempted this process, but have been advised into non-qualifying investments. We ensure the correct procedures and investments are adhered to every step of the way. The number of wealthy individuals applying to move to the UK as part of this programme increased 46 per cent compared to last year. In the 12 months to March 2018, 405 high net worth and ultra-high net worth individuals applied for the UK Tier 1 investor visa. Political developments in the Middle East, China and Turkey, as well as Russia’s strained relations with the west, have led many wealthy individuals from those countries to explore alternative citizenship options. There are other options at slightly lower price points. Residency programmes offer clients an alternative. Portugal has one such programme allowing applicants to purchase 500,000 euros worth of property in exchange for residency. You can live in the country and travel freely in the Schengen area. After six years you have the option to apply for citizenship. A programme which has seen steady popularity over the years and happens to be one of the first jurisdictions to offer citizenship by investment is the British Commonwealth country of St. Kitts and Nevis in the Caribbean. For a total of $350,000 (including fees), you can secure a passport which allows visa free access to over 130 countries including Austria, the UK, Canada, France, Germany and Italy. Luke Hexter is Director, Knightsbridge Capital Partners.